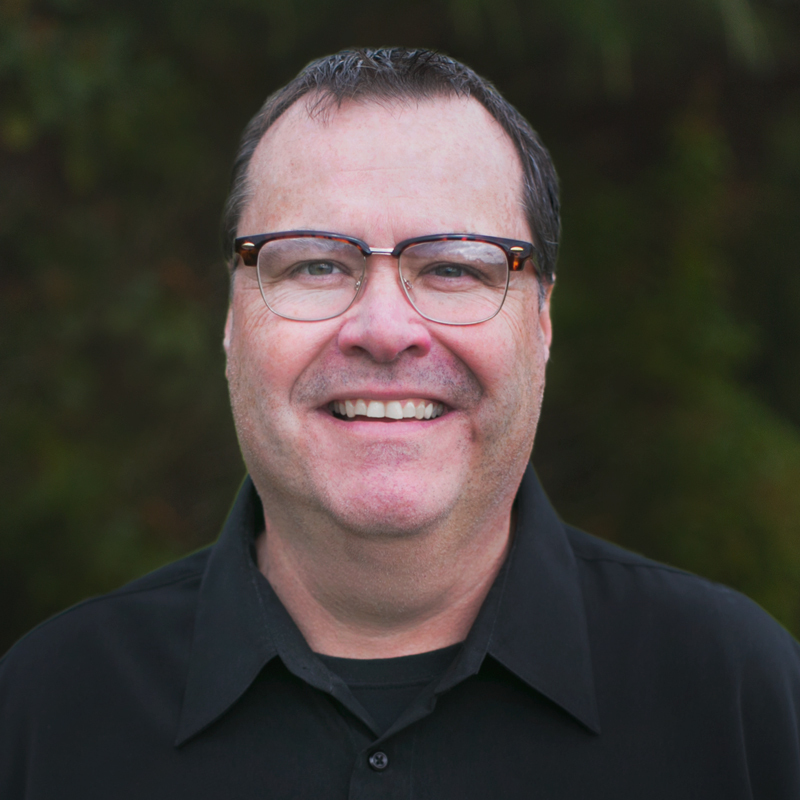 With more than 35 years production and integration experience (20 of which on church staff) including leadership positions at Saddleback Church and Mariners Church, Van loves the Church & the teams that make it happen. He knows how gratifying ministry is and understands its challenges. Van has a passion to help churches and leaders be awesome. He co-hosts the Church Tech Weekly Podcast as well as been a contributor for SundayMag.TV and WorshipTechDirector.com. Van is also passionate about his family, movies, old cars, building stuff, and of course, Star Wars.